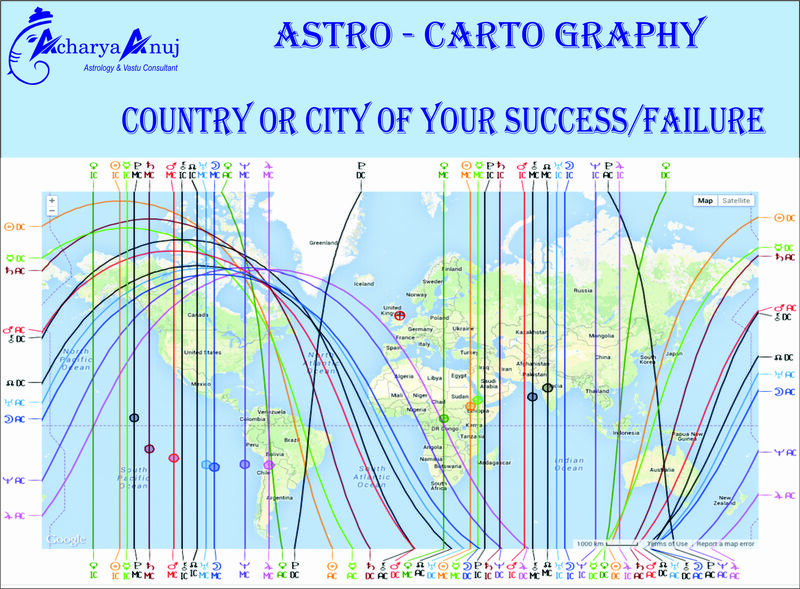 The astro-cartography study deals with country or destinations that are suitable for study or business purposes. Students have dreams to study abroad and get settled not knowing whether that university or city would give them success? 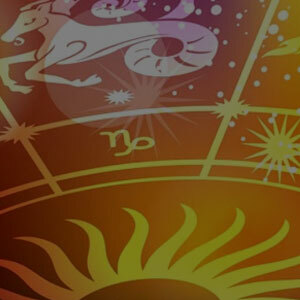 The right astro analysis explores the possible locations which are very favorablefor studying or work. it helps students in planning their future efficiently saving their time and money. This analysis also benefits businessmen, importers, exporters, and NRI’s in identifying the best suited country or location for business expansion and exchange of money. Which part of city, country will be lucky for your success, growth and prosperity? What happens when you start your day in a particular direction from your home on a particular day? 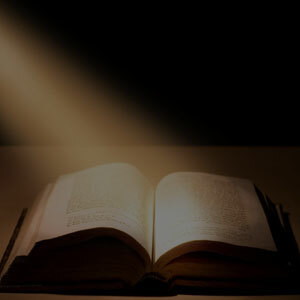 From which direction your love, relations or spouse will come? 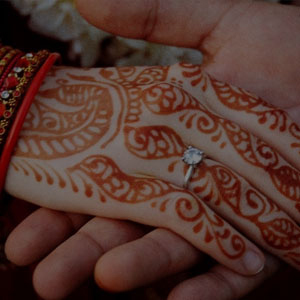 What will be the auspicious time and location for your travel? Which direction is most favorable for sleeping or living in your house, how to attract maximum success luck in your home and office? 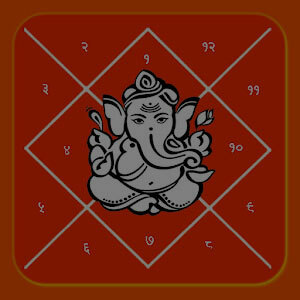 How to attract success, luck, health, prosperity by shifting your working places? In which country, city, you can get maximum business deals and success?